They were drastically wrong. 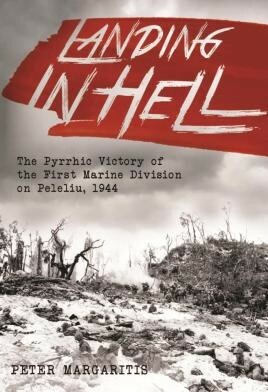 The Peleliu campaign took two and a half months of hard bitter fighting, and just a week after landing, having sustained terrific losses in fierce combat, Chesty Puller's 1st Marine Regiment was withdrawn. The entire division would be out of action for six months, with the three rifle regiments averaging over 50% casualties - the highest unit losses in Marine Corps history.